Josh continues our walk through the gospel of John . Sam continues our study in the gospel of John. Joe Oliver returns speaking on John chapter 8. 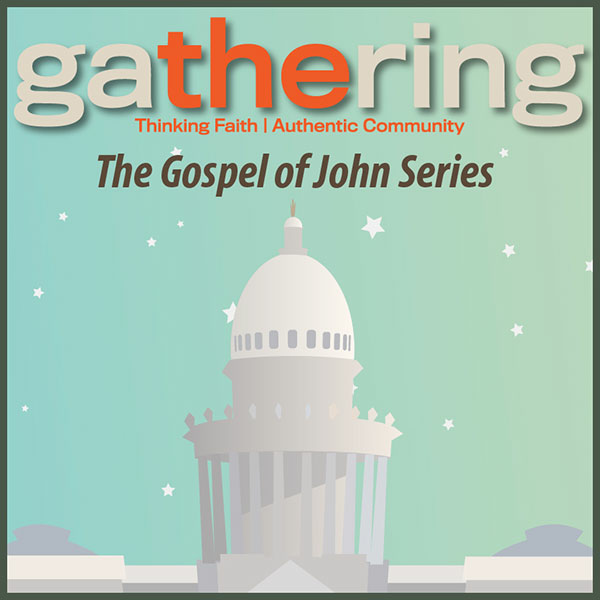 This is the second installment in our Gospel of John series. This is the first in a multi-part series taken from the gospel of John. This gospel is stuffed with meaning!